Although the conference table looks common, you don't look down upon it. 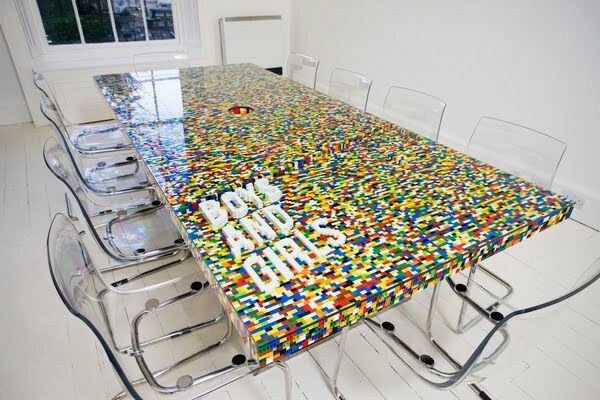 Just like what Charles Mingus said ”making the simple complicated is commonplace; making the complicated simple, awesomely simple, that’s creativity.”, the table which consists of 22, 742 pieces clicked together with traditional lego construction techniques is actually creative. 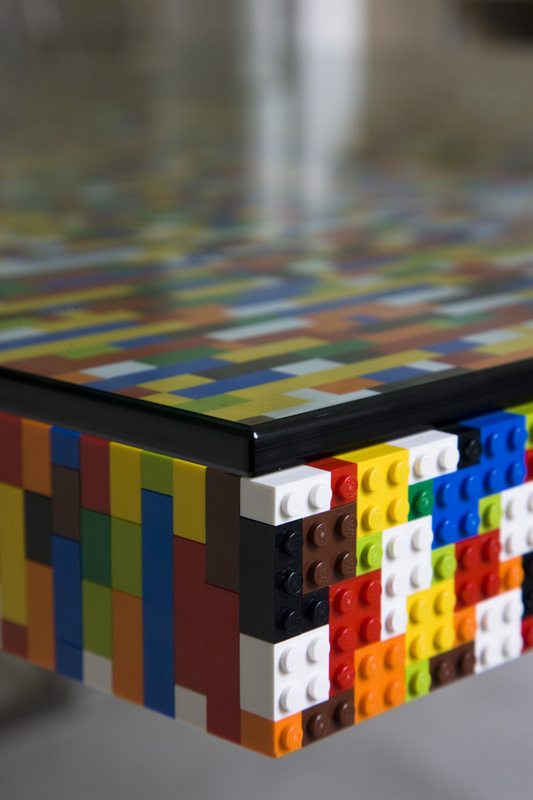 Don’t worry whether its surface is smooth or not for the lego is covered by a huge glass. As a result, you not only can see the lego clearly but also feel the smooth surface of the table. Don’t imagine that one day you try to take it down and assemble it for in the way you will finally destroy it. The two pictures below can show you its whole appearance and its detailed structure.